from Central Saint Martin's School in London. He has been designing for various companies in New York including his own name(PETROU) with a store on Madison Avenue. 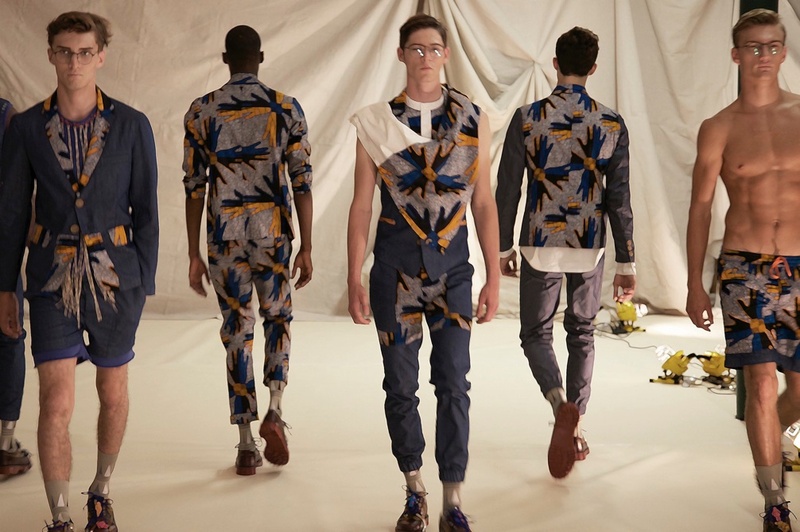 He recently launched a high end menswear collection under the name PETROU\MAN. PETROU\MAN is available at OAK, New York, Joyce, Hong Kong, I.T. Hong Kong, SHIPS,Japan. Blogs that featured the PETROU\MAN collections include Dazed Digital, The Fashionisto, The Huffington Post, Style.com, Selectism and InStyle, just to name a few.